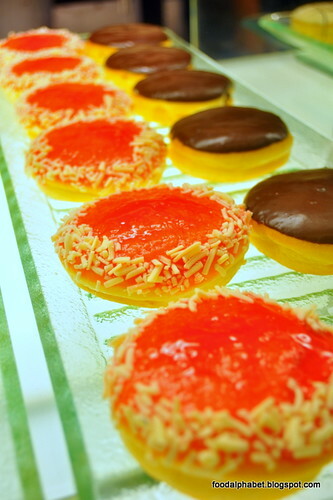 Heavenly donuts made fresh everyday, J. Co opens their first ever store in the Philippines. 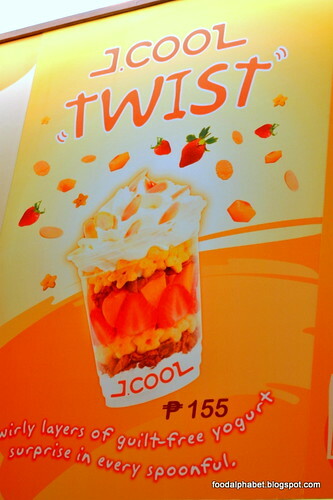 Conveniently located at The Mega Strip at SM Megamall, to cater to everyone's craving. Wow! 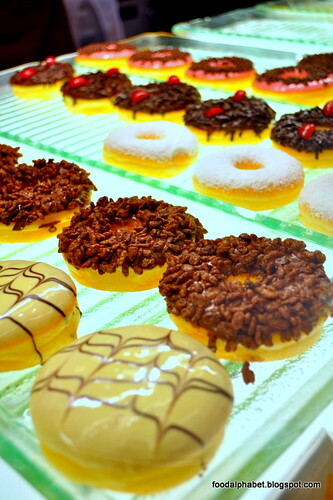 a sea of donuts! Hey that's Berry Spears! 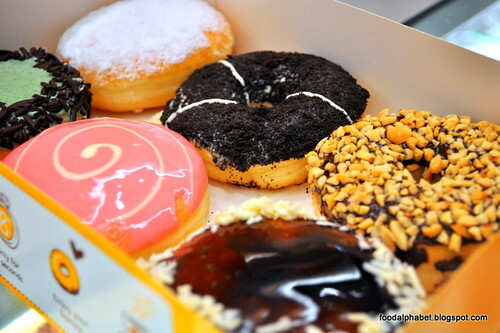 Funny how they got the names of their donuts! Makes it more amusing and deliciously tasty. 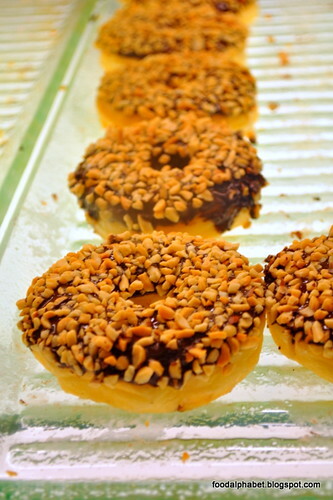 Have a bite at Manila's newest donut specialty shop, believe in the hype, they are indeed one of the best donuts to find in the metro. 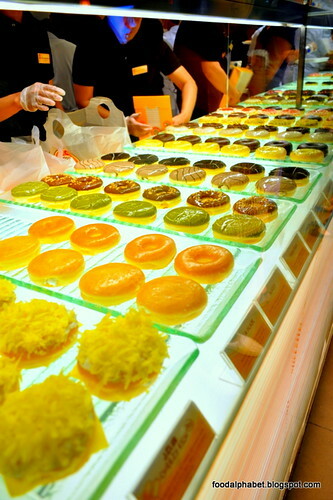 J. Co Donuts and Coffee is a household name in Indonesia, where it all started, with founder Mr. Johnny Andrean and is now the fastest-growing donut specialty shop in Asia, with branches in Malaysia, Singapore and China. Hey don't forget the J. 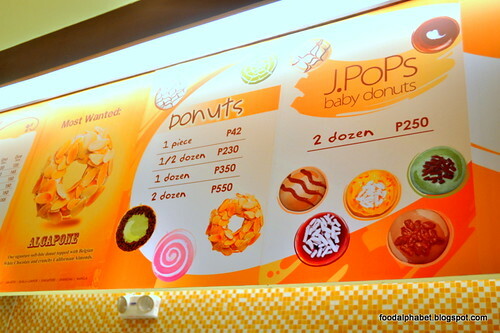 Pops, the baby donuts! 2 dozens for P250 cheap!!! 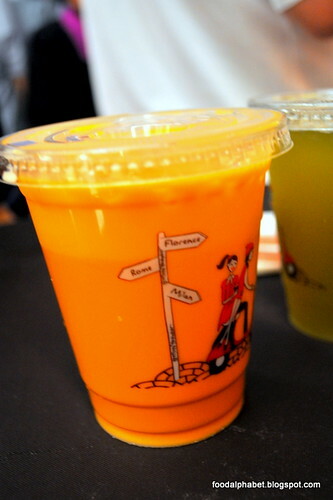 Get to taste their other specialties such as J. Co's brewed coffee, their milk teas, and JCool Twists and other delectable treats. Opening more branches soon! Watch out for them.